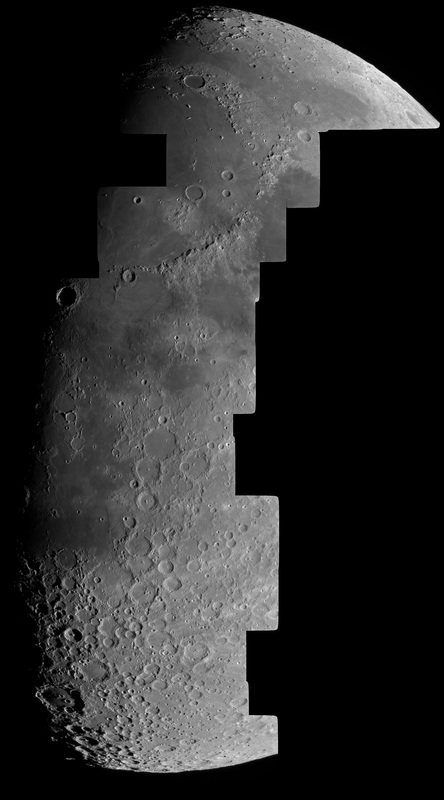 This is a mosaic of the moon made on 01-02-2012. It’s the sharpest image of the moon I made until now. It consists of 48 images made with my C11 at f/10 and a DMK21-618 webcam. Separate images consist of movies of 1800 images each, of which 80% is used.